Living Traditions, the documentary video companion to Artists of New Mexico Traditions, has been selected to premiere at the 2012 Santa Fe Film Festival, which celebrates its 13th year December 6-9. 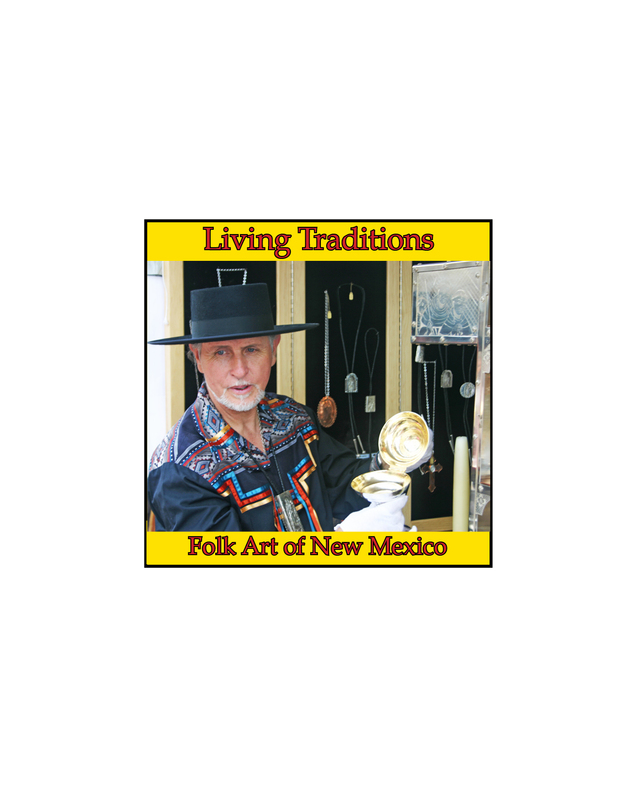 Living Traditions will premiere on SATURDAY, DECEMBER 8, 10:15 am, at the New Mexico History Museum. Prior to the premiere, Michael Pettit will join a panel of filmmakers to discuss ART IN FILM, at 8:30 am, at the Hotel Santa Fe. Please join us for all the festivities! The Santa Fe Film Festival’s (SFFF) mission is to recognize and celebrate the art of cinema in all forms by showcasing New Mexico, national and international films and filmmakers. Through its exhibition, education and community development programs, the Santa Fe Film Festival is building, stimulating and entertaining audiences. The festival supports and encourages filmmakers by offering essential networking opportunities and open dialogues with intelligent and inquisitive consumers and industry professionals. By attracting local, national and international markets, the festival promotes the city of Santa Fe and the state of New Mexico as a cultural center that contributes to the financial and cultural success of the city and the state.